Just a couple of months after co-founder Jon Callas dropped hints about it, Blackphone has confirmed that the company is launching its own app store, which will be available starting next month. 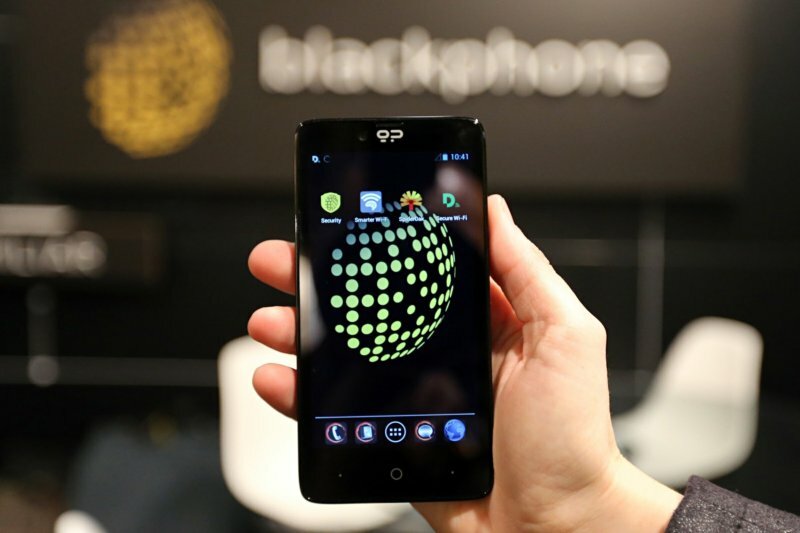 The result of a joint venture between Silent Circle and Geeksphone, Blackphone claims to be the world's first smartphone to place privacy and control directly in the hands of its users. It runs a hardened version of Android called PrivatOS and comes loaded with security-minded tools and subscriptions like Silent Phone, Silent Text, Disconnect, SpiderOak, and Smarter Wi-Fi Manager. He also clarified that the company is not aiming to create a "mass-market app store", which means that they won't be focusing on, for example, gaming apps or their own versions of social networking apps. Instead, the emphasis will be on quality apps with "things that have a broad alignment with our privacy and security focus". And since Blackphone currently doesn't have access to Google Play (although users can download apps from the Amazon App Store), the company is hoping that having its own app store will also help it reach a wider audience. Alongside its own app store, Blackphone will also roll out a new feature, dubbed Spaces, allowing users to separate work data from personal information on their smartphone.